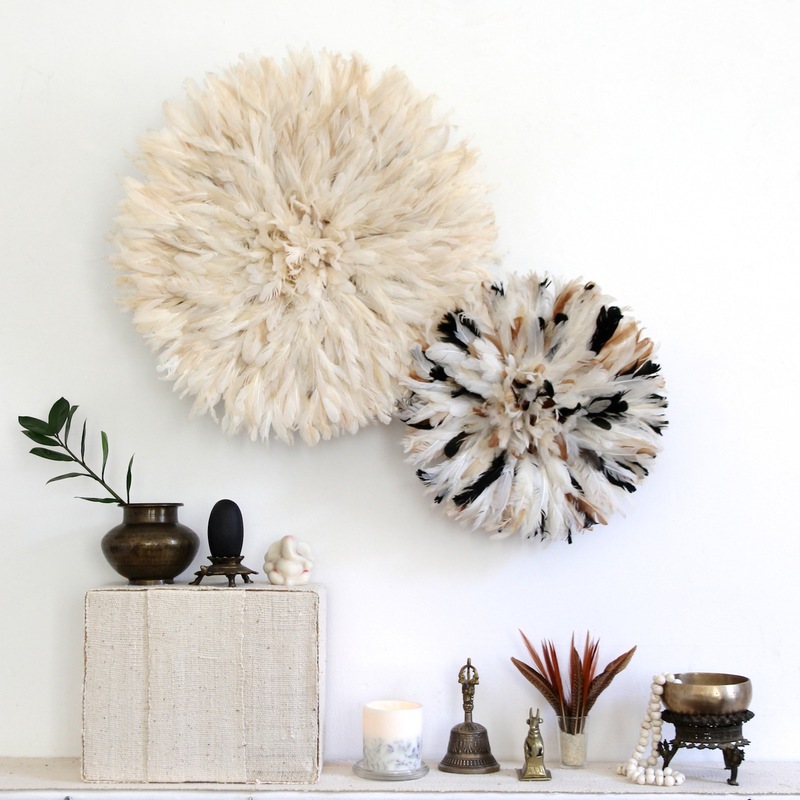 Our new production of Juju hats have arrived, just in time for Christmas! 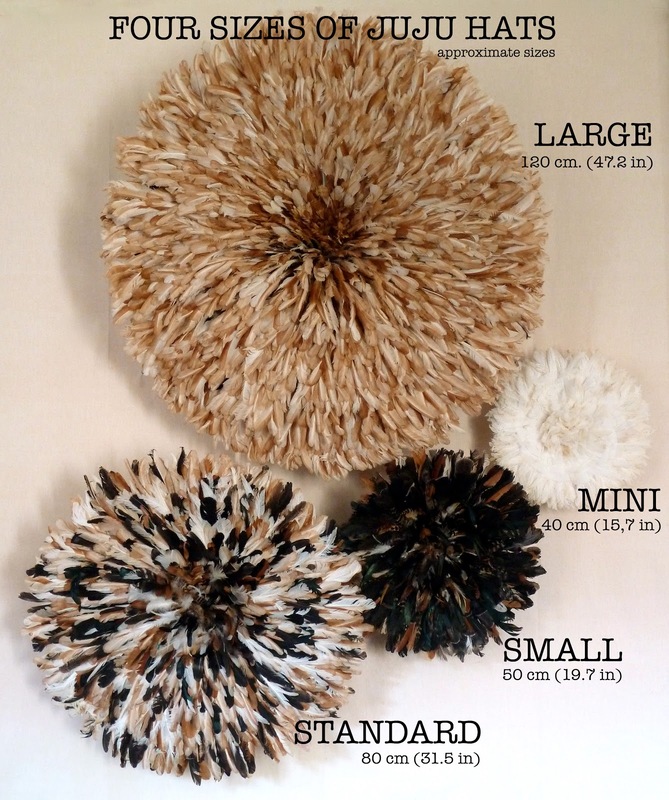 They now come in four sizes, the latest Kronbali special is the "Mini" Juju hat. The earlier you place an order the more likely you are to get the exact color & size you want.